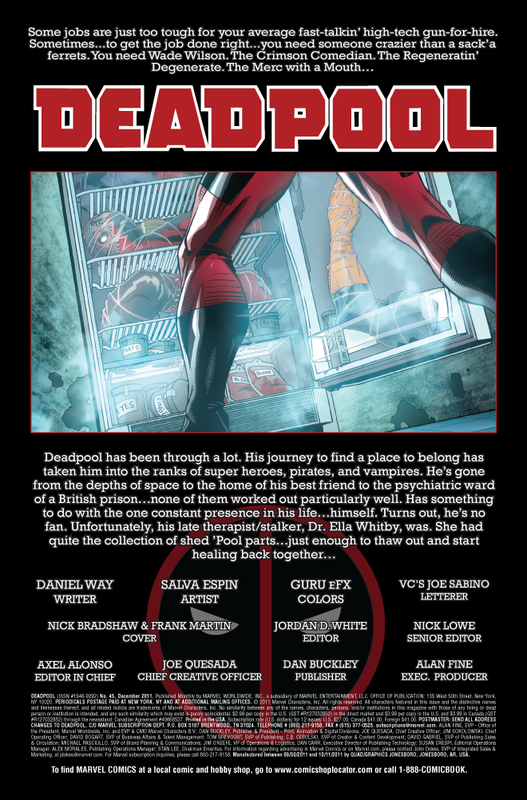 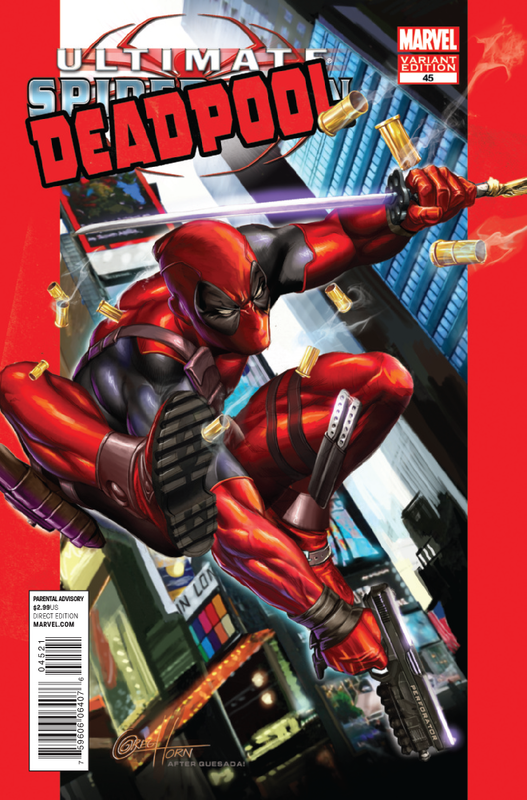 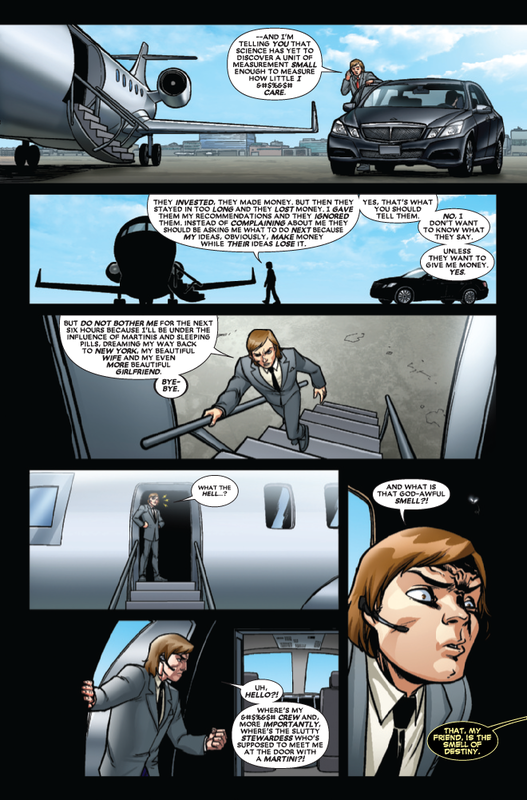 Marvel has provided the following preview of Deadpool #45, which comes out next week on 10/26/2011. What would happen if a collection of Deadpool’s frozen, severed body parts were to be thrown into a dumpster and then, once thawed, fuse together to form a new--and totally evil--Deadpool? 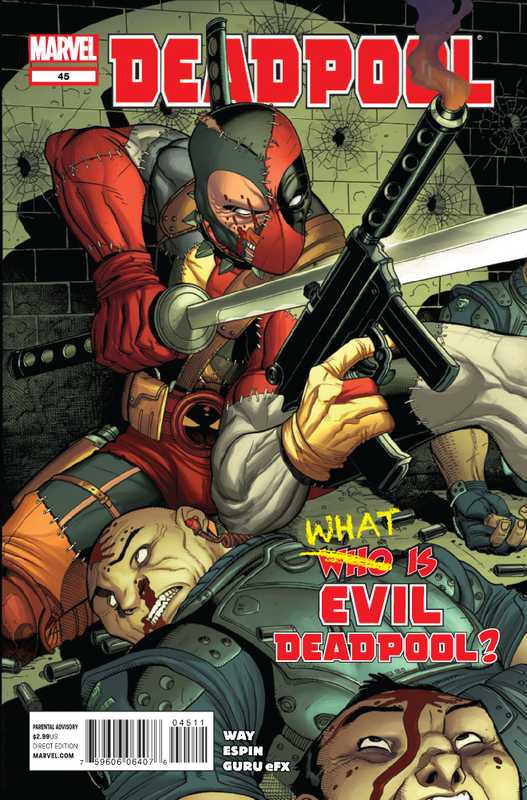 Well, we could tell you…but it’d be way cooler if you read it for yourself!